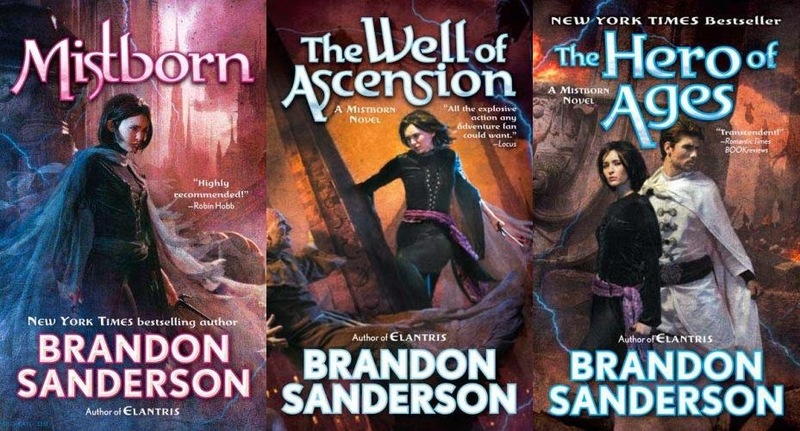 I had never heard of Brandon Sanderson until I was walking through Barnes & Noble one day and spotted the cover of Mistborn. I read the back and it sounded ... intriguing. Queue the madness. Mistborn and the following two books in the trilogy are absolutely amazing. The world building and the characters' development are absolutely amazing. I could visualize any one of the characters (Vin, Elend, Sazed, Kelsier, Marsh, etc.) with such clarity. The ash that covered the world could be easily pictured in my mind. The various creatures. The steel pierced through the eyes of the Inquisitors still give me the chills. The trilogy really grabbed a hold of me. I have read it twice so far and plan to continue to read it over and over again. I am one of those people who want to see books brought to film because I am also a visual creature but I can't see this trilogy being brought to the screen because of the massive details and the magic is so very unique. 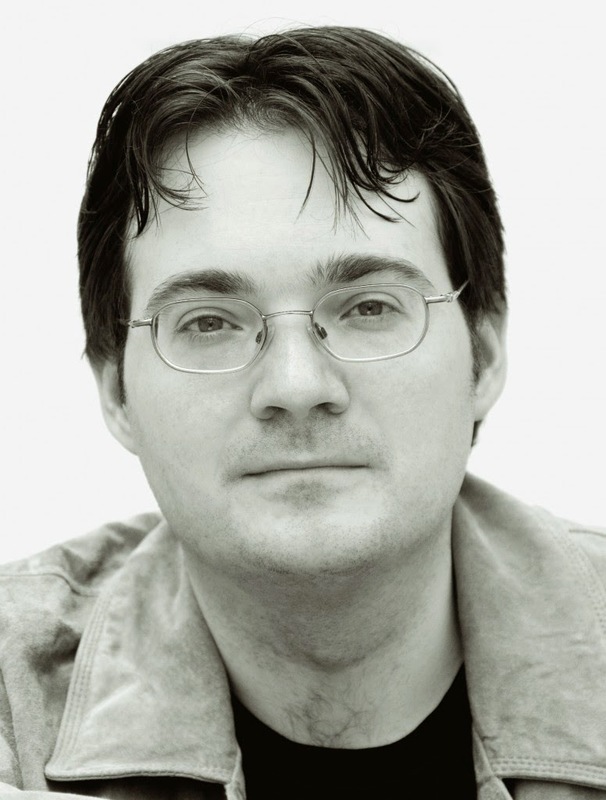 Why do I say Brandon Sanderson is brilliant? Because I said so. His burst onto the fantasy has been powerful, successful and unstoppable. He was able to keep Mistborn as a trilogy versus a long, drawn out series. It doesn't lose any part of the story by being kept to three books but could easily have dragged his 'verse on for several more books. Don't get me wrong- I love epics that carry on for many, many books but the fact that Brandon Sanderson could build such a complex set of characters and even more complex world with complex magic and do it in three books without the reader feeling like they are missing something. He has even carried on the 'Verse of Mistborn with Alloy of Law but set 300 years later. I haven't read it yet but I will! Also one final key point- he has finished Robert Jordan's Wheel of Time series. He was hand picked by Jordan's widow to finish the series. He was HAND PICKED BY THE WIDOW OF ROBERT JORDAN. That tells you something. Who knew Robert Jordan's vision more than his wife? Exactly. Brandon Sanderson doesn't have a large bibliography but it is quality of quantity and he has hit it out the park. Besides, he was also college roommates with Ken Jennings, who was a Jeopardy champion. 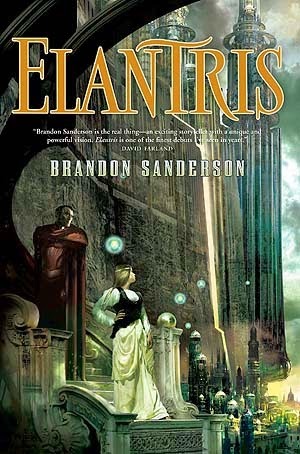 I have just started Elantris, which is the author's first book. It's a stand alone epic. I am only about midway through and I am blown away already. Do you like Fantasy books? Do you have any favorite authors (doesn't necessarily have to be fantasy) that when they publish, you practically run to buy their books? Disclaimer: Affiliate Links included, if you purchase through them, I will get a small commission. Thanks!